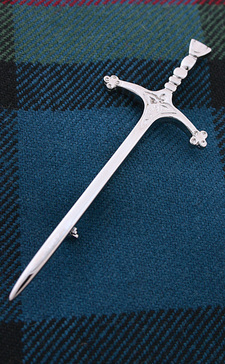 A collection of expertly crafted kilt pins in a variety of intricate thistle designs. 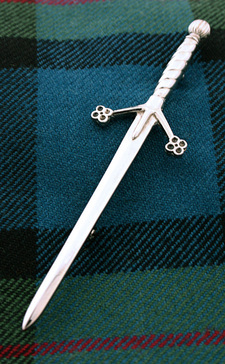 A fine collection of expertly crafted kilt pins encompassing the classic emblems and motifs of Ireland and Wales. 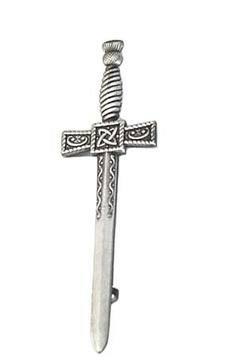 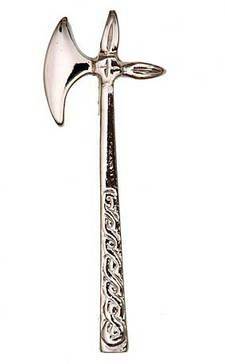 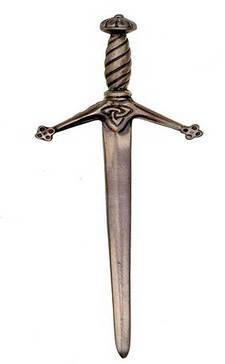 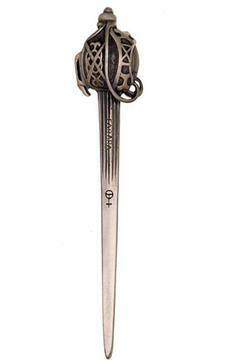 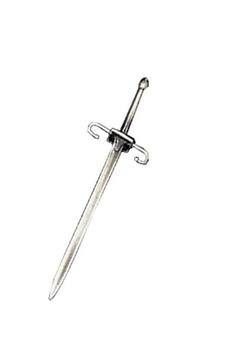 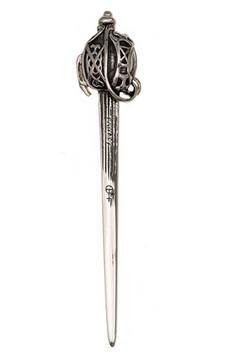 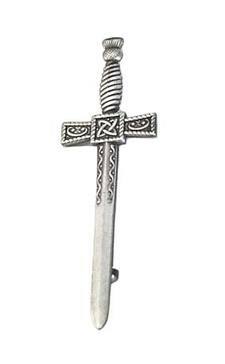 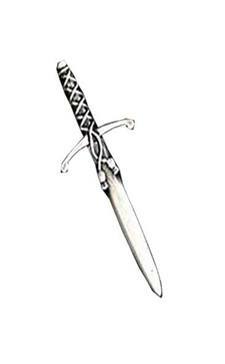 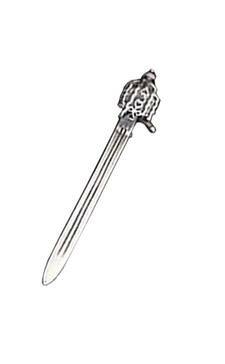 Our Celtic Knotwork kilt pins are expertly crafted and available in a variety of traditional and intricate designs. 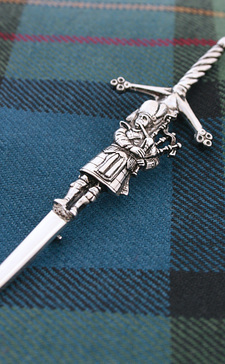 A fine collection of expertly crafted kilt pins in a variety of 'Lion Rampant' designs. 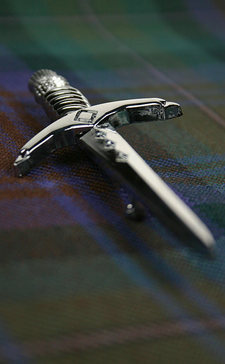 A fine selection of expertly crafted kilt pins in a variety of designs encompassing iconic Celtic motifs. 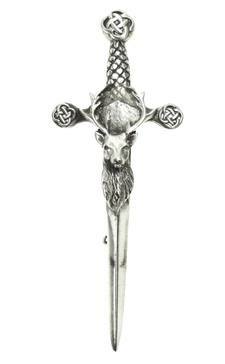 A fine collection of expertly crafted kilt pins in a variety of 'cross' designs, from the Celtic cross to the St.Andrew's cross. 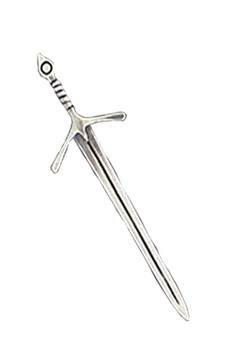 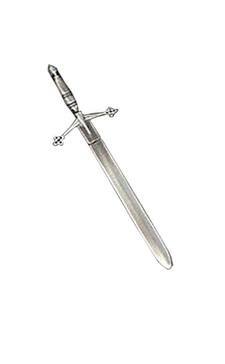 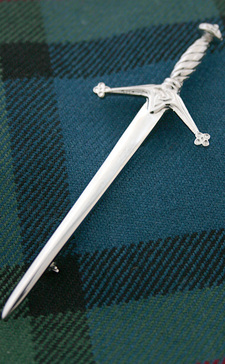 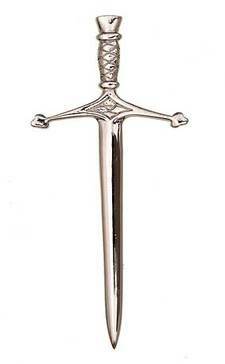 Expertly hand crafted in Scotland from pure silver. 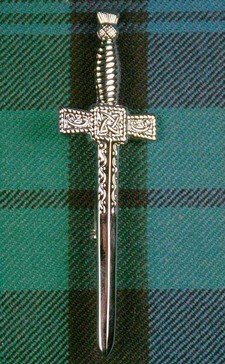 A collection of traditional kilt pins, with the simple addition of jewels and stones.